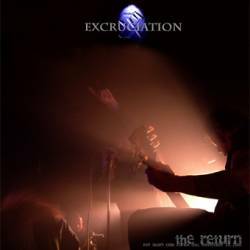 Recorded live at the Abart Music Club Zurich (CH), November 10, 2005. Notes: Recording of the release show of "Arise". First gig of the new era. was released. Due a fault by the manufacturer half of the edition was withdrawn. Only about 30 in circulation.